This publication discusses wildfire smoke as a workplace hazard, potential health effects, risks and controls. Workers can be exposed to wood dust at all stages of wood processing. The goal of this publication is to help you understand the health risks associated with working in extreme heat and cold situations, and to suggest reasonable solutions for workplaces. 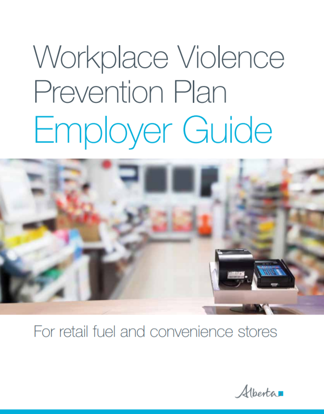 What is a violence prevention plan (VPP) and what are the requirements to implement a VPP for retail fuel and convenience store.